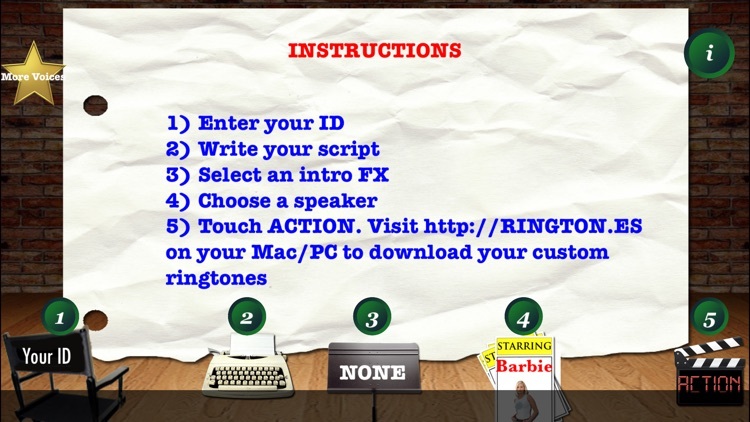 Create custom Talking CallerID Ringtones using TEXT-TO-SPEECH with assorted voices & Sound FX! 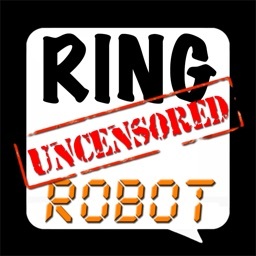 Recommended by 148apps, AppCraver, TUAW & Adam Curry's Big App Show! 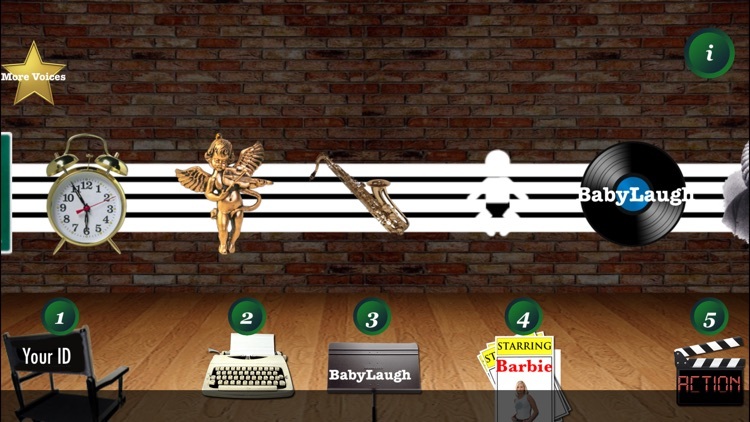 Our users have created over 5 MILLION ringtones & voted us BestAppEver.com 3rd Place (Social Networking)! 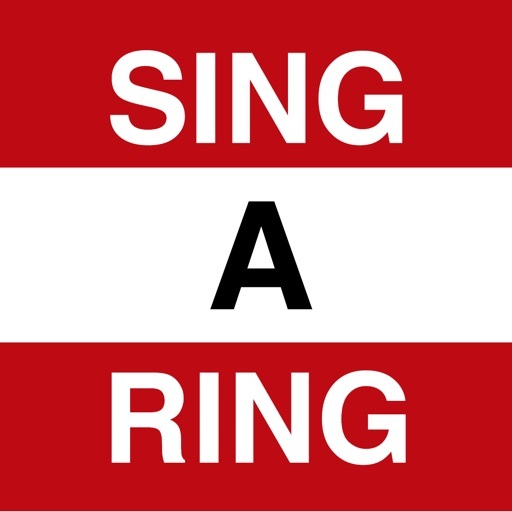 WHATEVER YOUR NAME, WHOMEVER IS CALLING, THERE'S A RINGTONE FOR THAT! 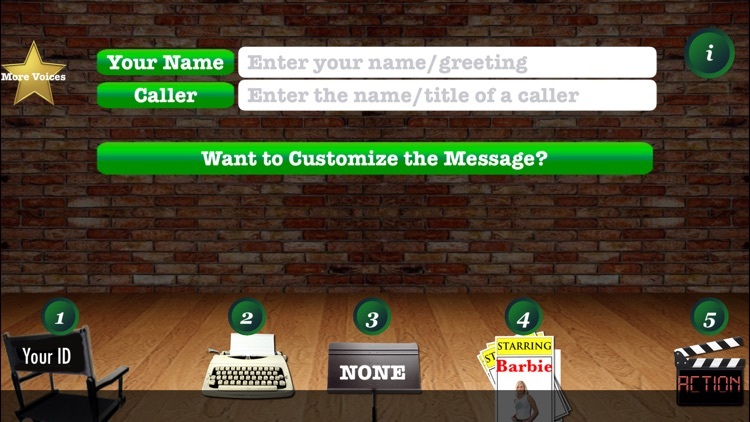 Type a unique ID (email address recommended but NOT REQUIRED), your name or greeting, a caller's name or title, select an optional Intro FX and a speaking voice. PRO also has a MANUAL mode so you can type ANYTHING and have it spoken! Touch Create and our server (Internet required) builds your custom ringtone and stores it so you can share your ringtones with friends! 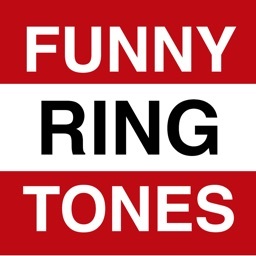 Ringtones are in BOTH iPhone .m4r and MP3 formats so you can use your ringtones on other phones! Retrieve ringtones at www.AutoRingtone.com (and install using iTunes as required) by logging in with the same email address you entered in the app! 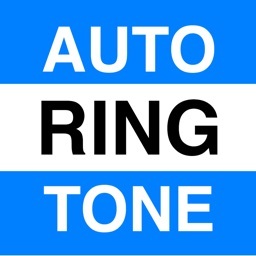 This way, you can select which custom ringtones you like, and you don't have to worry about getting 100's of emails going to your spam folder! "MASTER YODA, your phone is ringing. OBI WAN KENOBI is calling. MASTER YODA, please answer the phone." 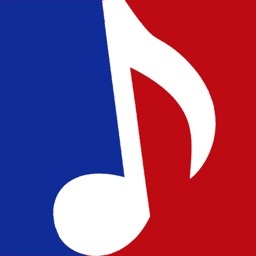 SingTones includes Chime, Organ & Synthesizer voices. 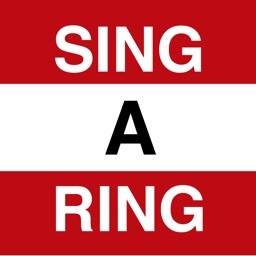 Try AutoRingtone PRO for 200 Sound FX & DOZENS of voices including British Man/Woman, Kid, Lisp, & more!